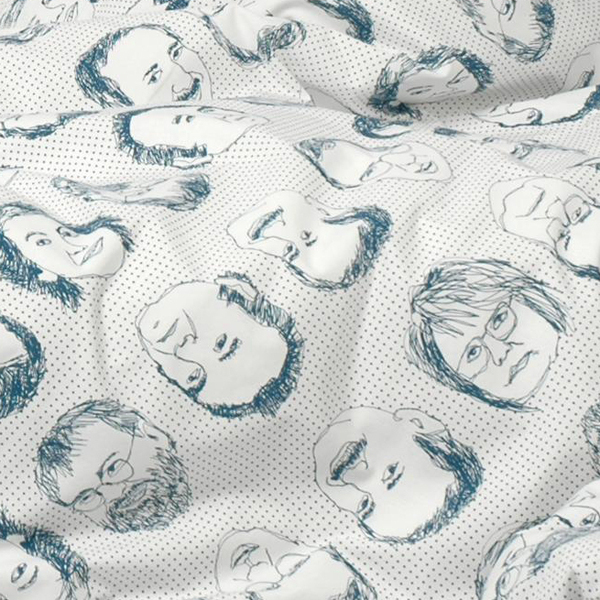 Bed clothes set with Estonian most famous politicians. The bed-clothes from the time of the elections, from the time when you can hear, see and feel the politicans all over you. In this period they would like to conquer evryone of us. Would you like to take them in bed with you? 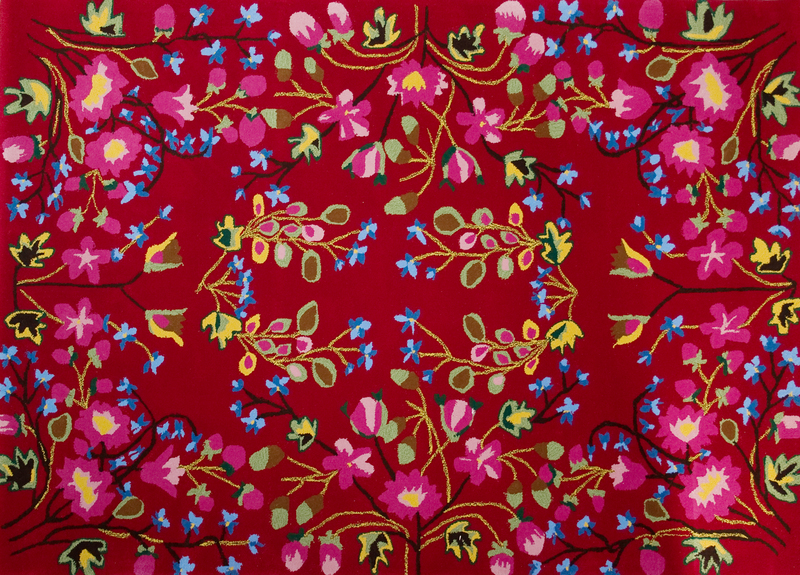 Handmade screen print on cotton. 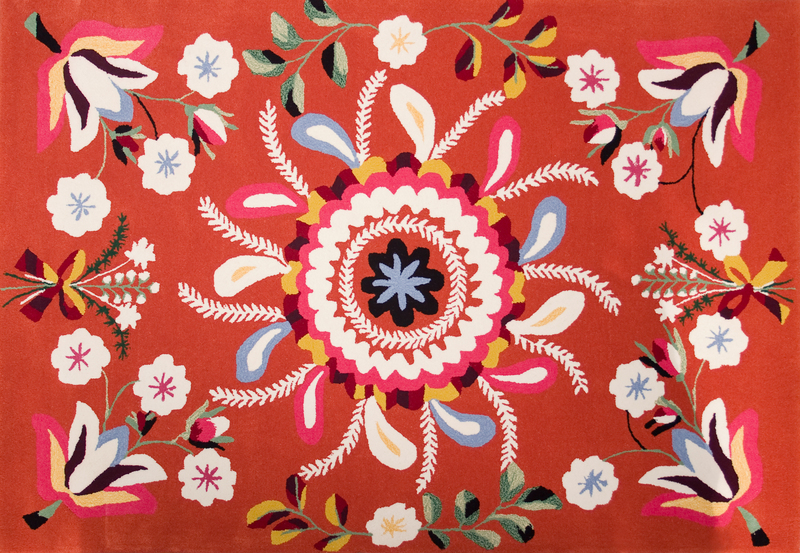 A collection of hand-tufted rugs inspired by Estonian traditional crafts. 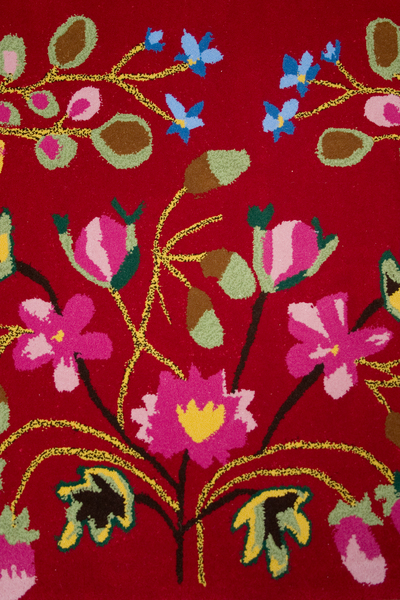 The carpets are inspired by historical motifs the brides were embroidering for their wedding. 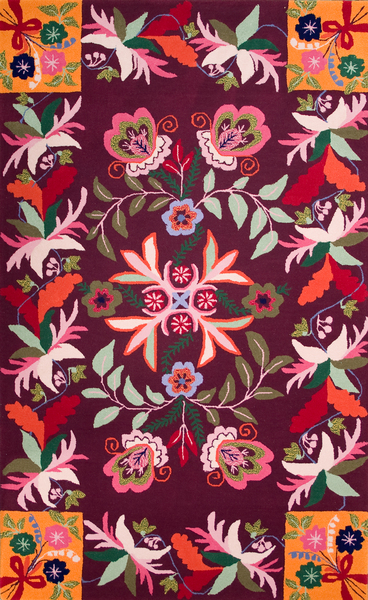 The concept of those carpets is to preserve historical patterns and to give people the ability to use those historical motifs in contemporary environment. 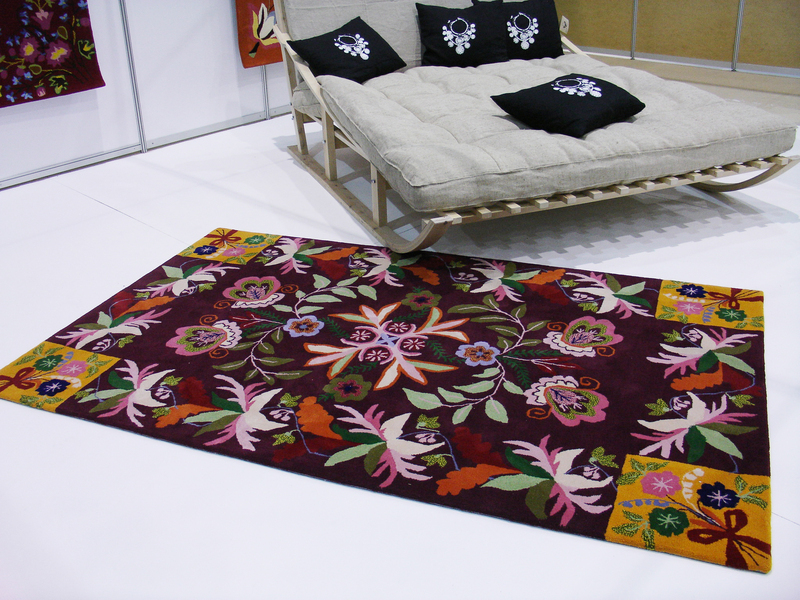 Another possibility would be to carry on the tradition and use them as wedding presents even today.